Teaching our kids to stand up for what is right is important. It is a very hard concept for many young children to understand. 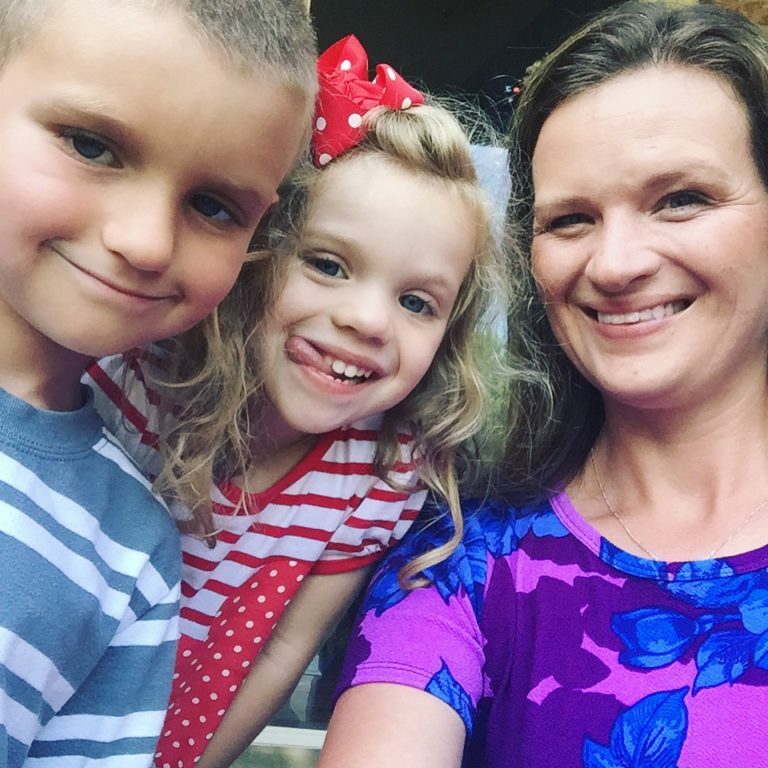 I use children’s books to help kids find role models and learn about people they can look up to. A story can paint a new outlook for our little ones. Standing up for yourself is critical these days and someone who is the epitome of this is Rosa Parks. 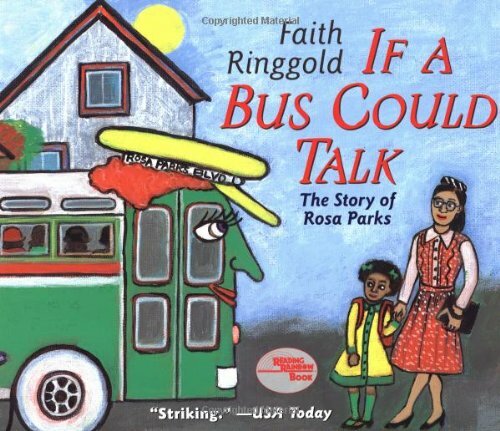 I constantly try to find Rosa Parks books for kids so that they can be inspired by her story. 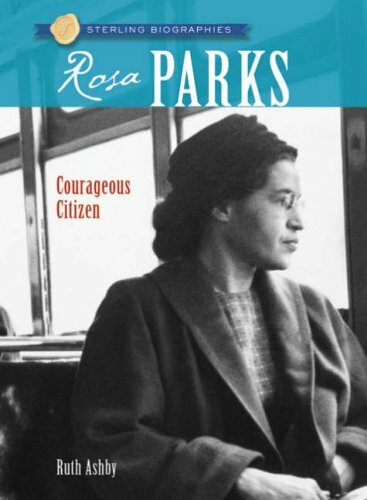 There are some great Rosa Parks books out there that your kids will enjoy. 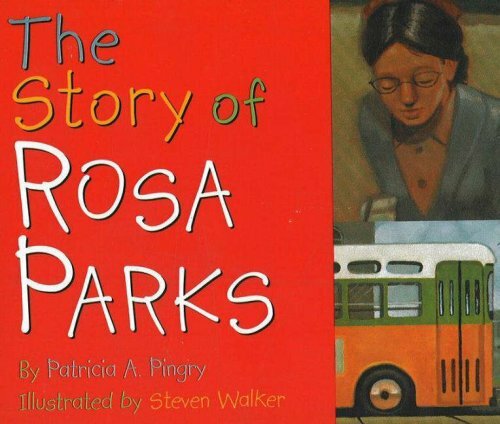 When it comes to a Rosa Parks biography, children have options available that will tell her story across all age groups. 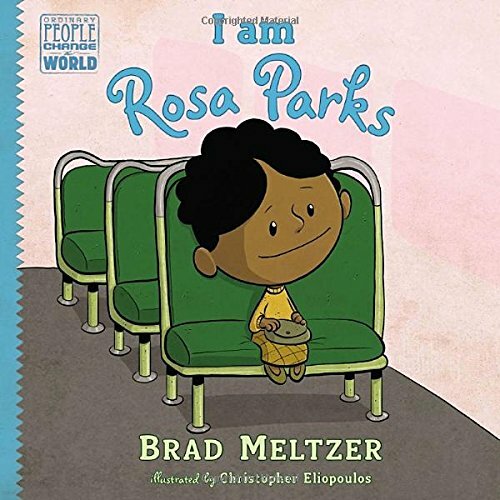 For younger kids, I love I Am Rosa Parks, by Brad Meltzer. In a hurry? Get this book from Amazon now! 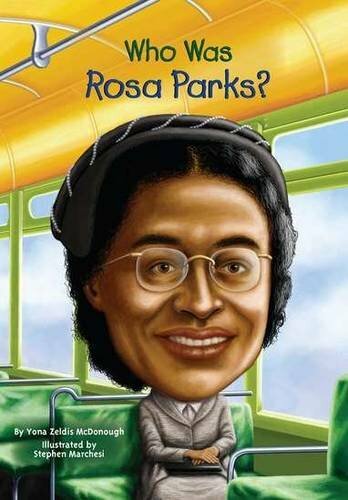 I recommend this Rosa Parks book for kids as young as kindergarten and first grade. Its a written in a way that even our youngest readers can understand and relate to. 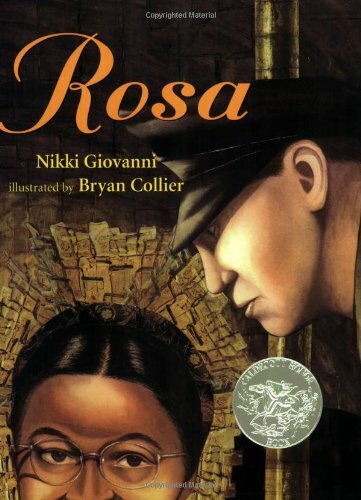 The book opens up with Rosa talking about how she was very small for her age and how sometimes people picked on her. She had learned how to stick up for herself from her parents and she shows you how she did it in a polite way. My son is very small for his age. 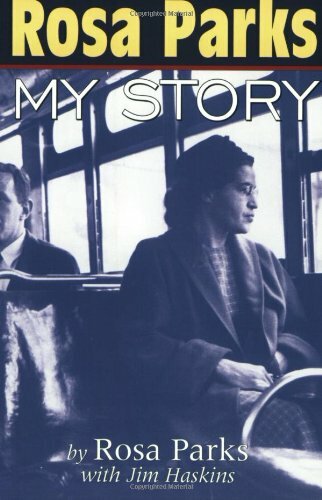 When I originally purchased this book, I got it with the intention of reading it for Black History Month to my classroom at school. I never imagined using the book to help teach my son about how being small can shape who you are and your size doesn’t define you. 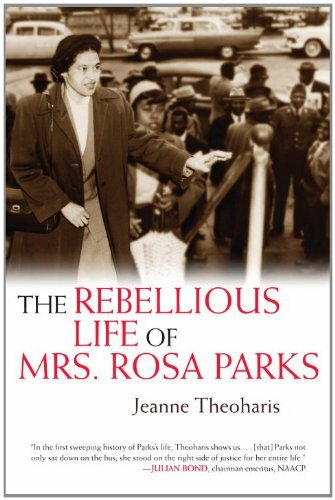 This small, colored girl made a HUGE impact on the world by standing up for what is right. 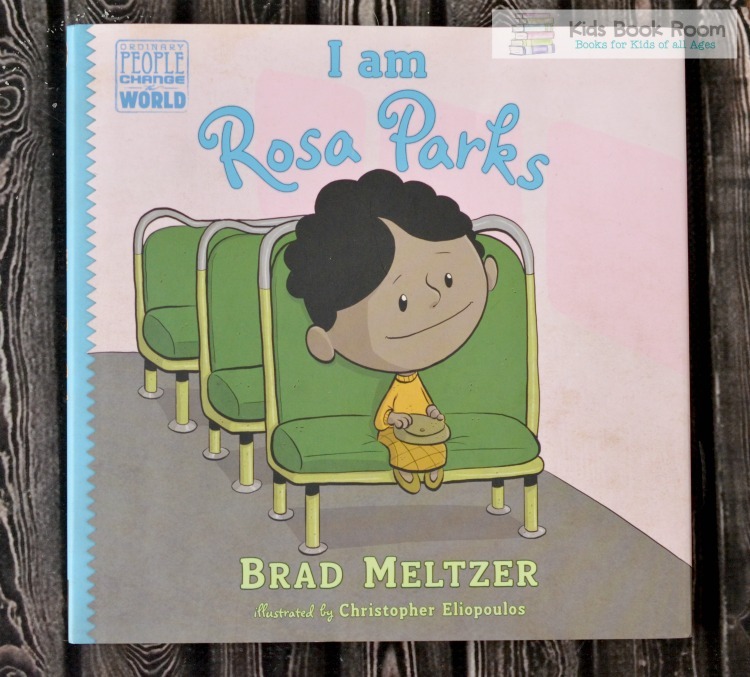 Brad Meltzer does a great job of showing young kids why segregation was unfair. He relates the problems in the book to the life that kids know, school, the playground and the bus. 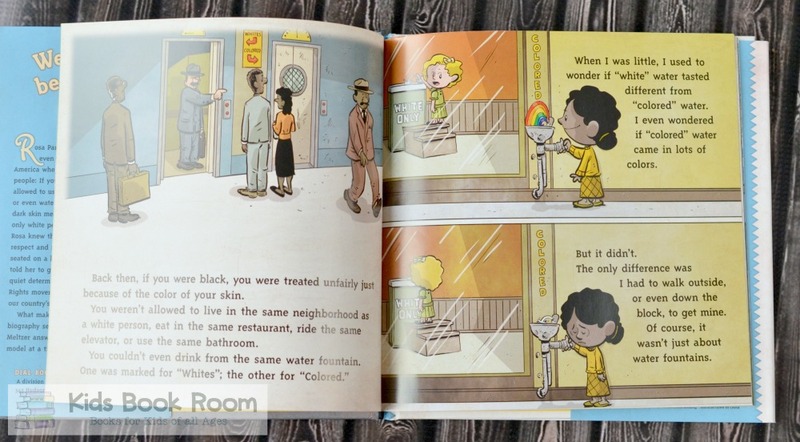 Rosa Parks story is told in a very powerful way in this book with gorgeous illustrations. 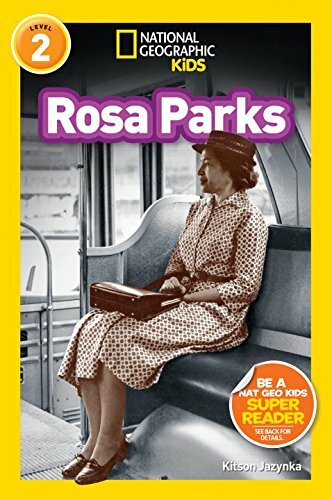 Showing Rosa Parks as an ordinary person who stood up for what’s right is a great lesson on character education and bullying as well. 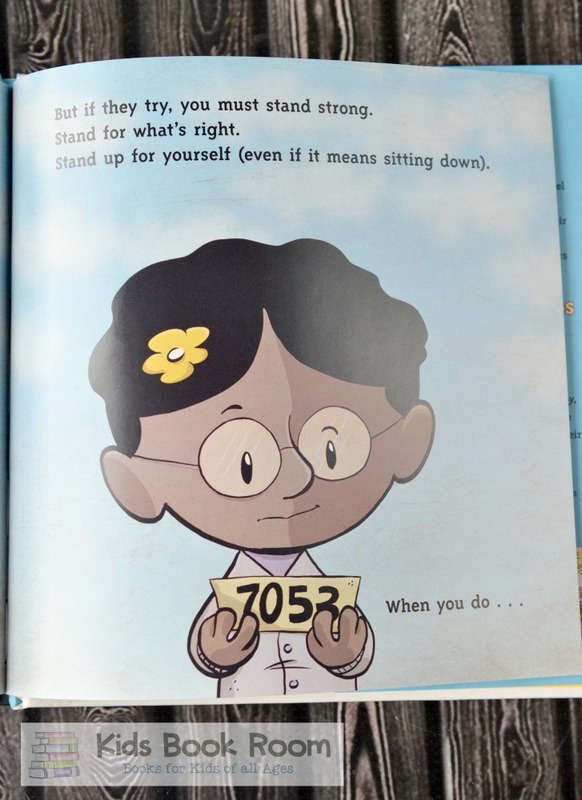 This is a truly accurate portrayal of Rosa Parks and the Civil Rights Movement in an age-appropriate way that your kids are going to resonate with! Hi! Welcome to our book room where we talk about great books for kids of all ages. We love to read and wanted to have a place where other people could come and learn about great books. I have been an early childhood teacher for many years and love to read a good young adult book. Caroline is a beginning reader and loves pictures book read to her by mom and dad. Jonah is in second grade and loves non-fiction adventure books. Kids Book Room is a participant in the Amazon Services LLC Associates Program, an affiliate advertising program designed to provide a means for sites to earn advertising fees by advertising and linking to amazon.com.